Our passion for beauty as well as our clients is what sets us apart and motivates us to perfect what we do each and every time! Want to experience the ultimate celebrity treatment? 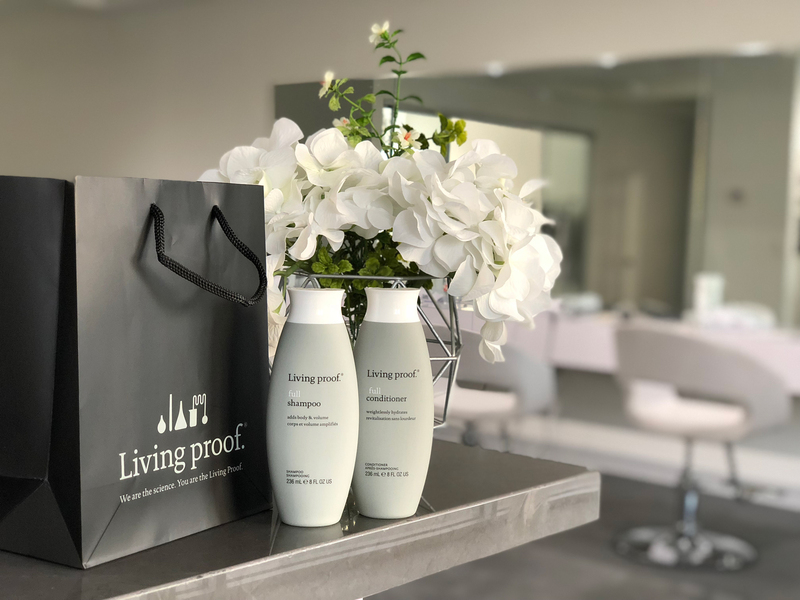 Come visit us at our brand new salon! OrJust let us know where and we’ll come to you! Get primped and pampered without the inconvenience and unnecessary stress on your special day! Whether it be for a special event or just a night out on the town, a girl never needs an excuse to look glamorous! 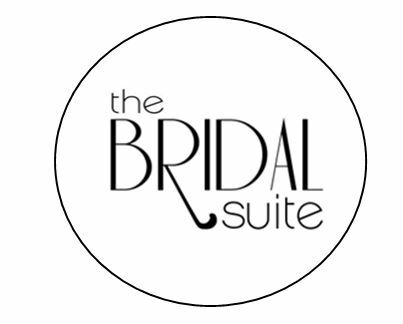 The Bridal Suite specializes in professional hair styling and makeup applications for weddings, editorial shoots, runway shows, as well as other special events. We are based out of Houston, Texas but will travel to most surrounding areas. All stylists at The Bridal Suite are very passionate, professional, and highly skilled in all aspects of the hair and makeup industry. We are constantly exploring trendy, chic, and elegant styles so we can offer our clients a variety of looks. Our goal is to, not only make you look gorgeous, but also to make you feel comfortable in your own skin. Through years of experience in the industry, including weddings, our stylists have seen it all! We know how stressful it can be to find the right person to achieve the look you desire on your special day, that’s why we are here! 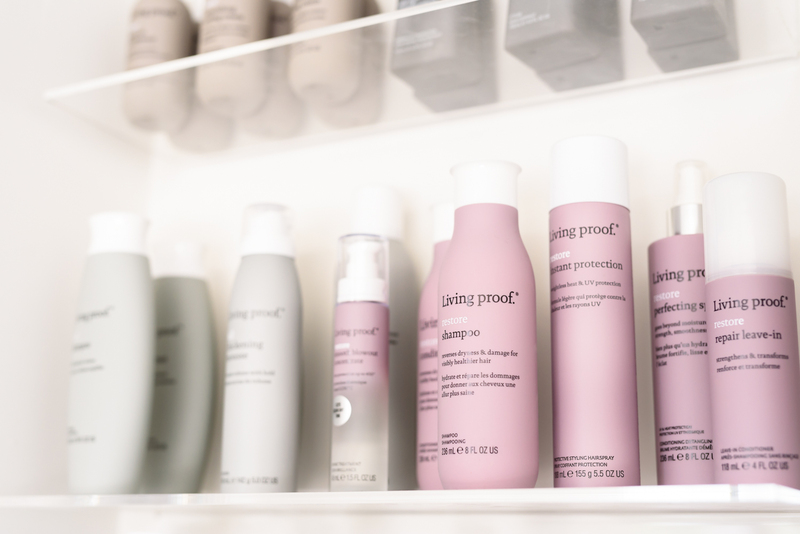 All you need to do is relax and trust that we will make you look flawless! Our expertise and creativity will exceed all your expectations and leave you more than just satisfied. Our passion for beauty as well as our clients is what sets us apart and motivates us to perfect what we do each and every time!